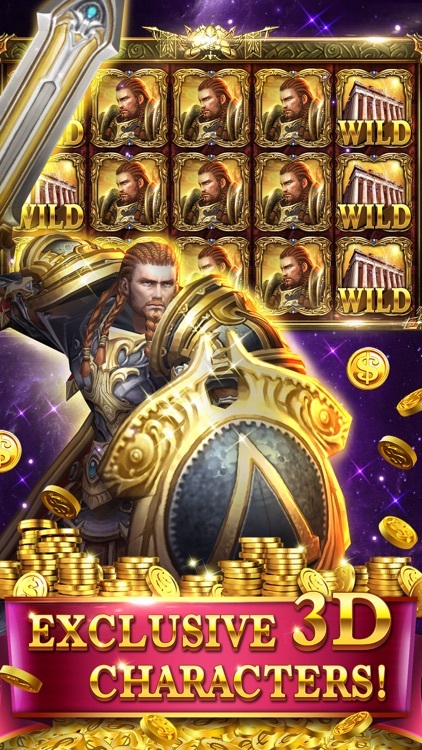 It's our first 3D slots! Titan Slots III is packed full of special quests, and each machine has its own exclusive 3D character to take you on a step-by-step journey through the world of the Titans. 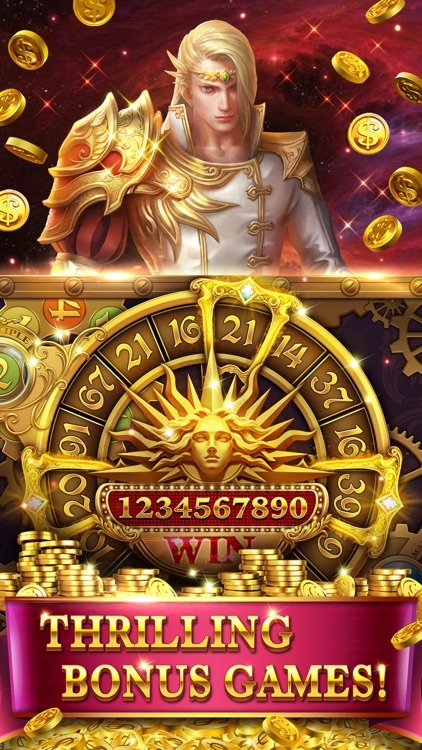 Unlock the mystery of the Titans and experience the awesome fun of this fantastic adventure. 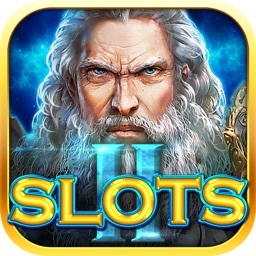 Titan Slots III's huge variety of gameplay will make you feel like you're really in Las Vegas, all from the comfort of your iPhone/iPad. 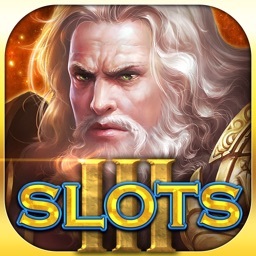 If you're a fan of slots, then you won't want to miss Titan Slots III. 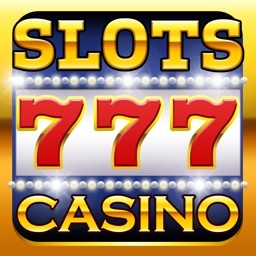 - Huge variety of slots, with each machine having its own exclusive 3D character! 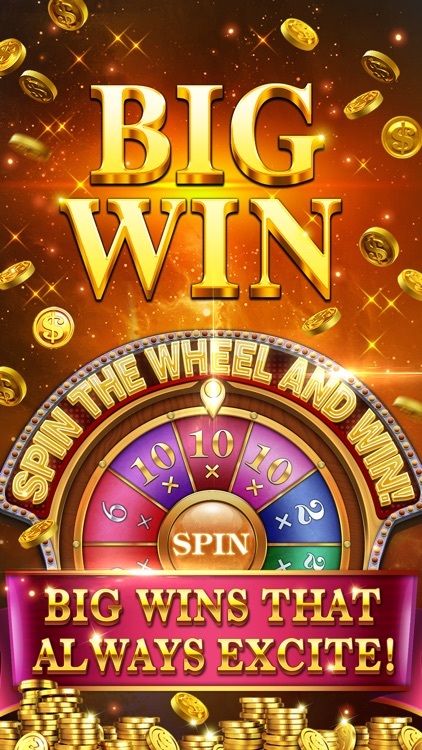 - Huge payouts will give you an experience like you've never had before! 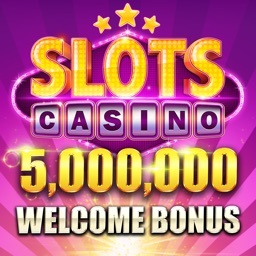 - Bonus games, free spins, and special gameplay modes designed for never-ending thrills! 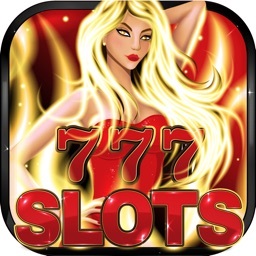 - Bonus slots: special machines with awesome bonuses and undeniably cool payouts. It's truly a treat for the senses! 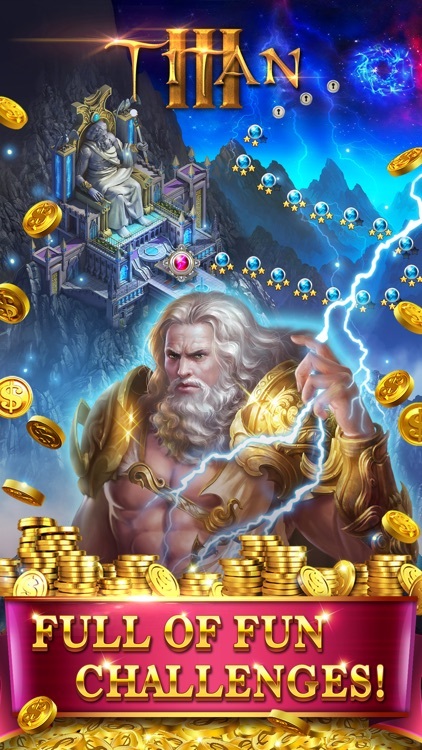 - All new 3-star quest feature that provides a greater challenge. - Amazing worlds of unmatched size. - Brand new building system that's truly brilliant! 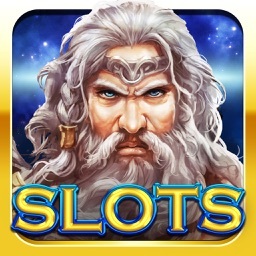 - Updated with new slots regularly; the fun never ends!